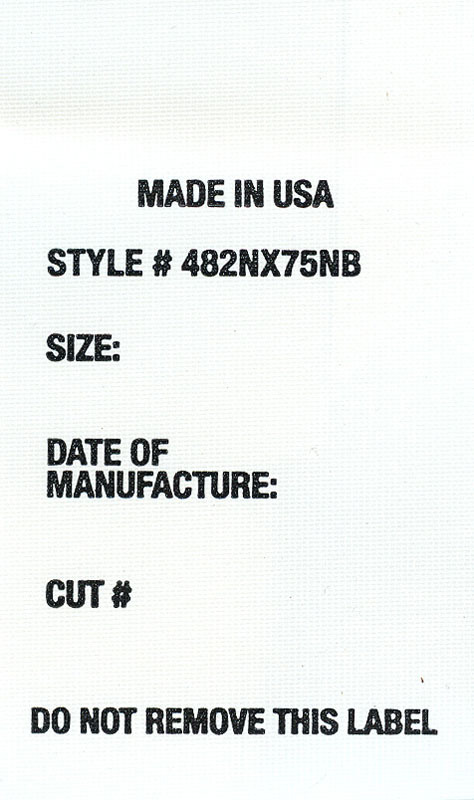 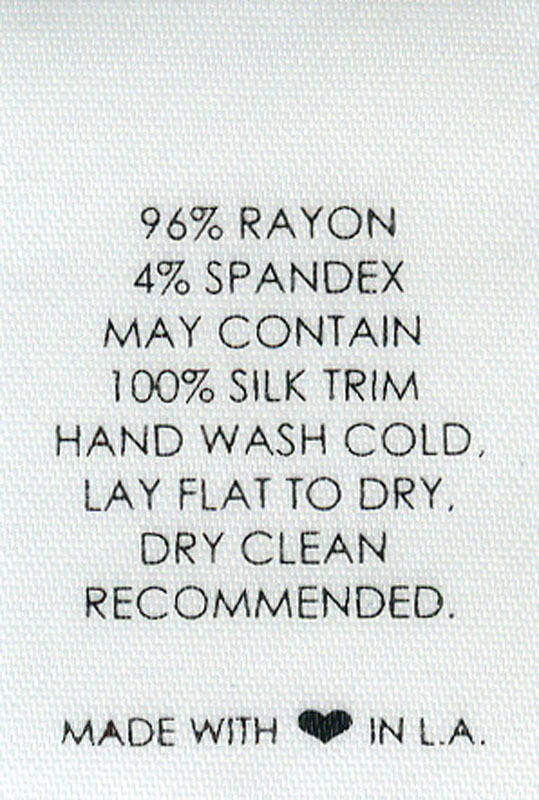 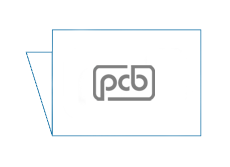 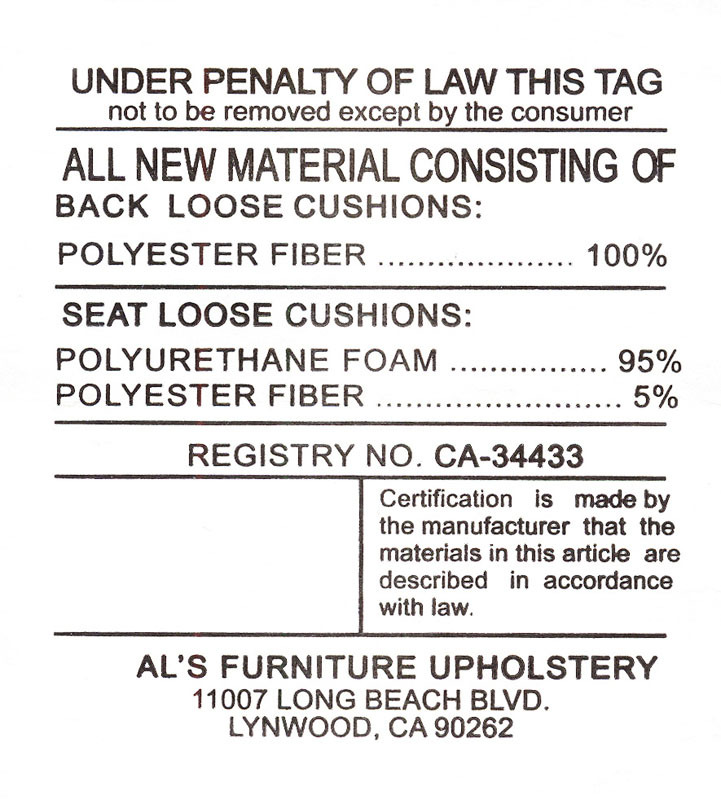 Care and Size labels are not only important to educate your customer on the proper care of your garment, they are also required by Federal Law. 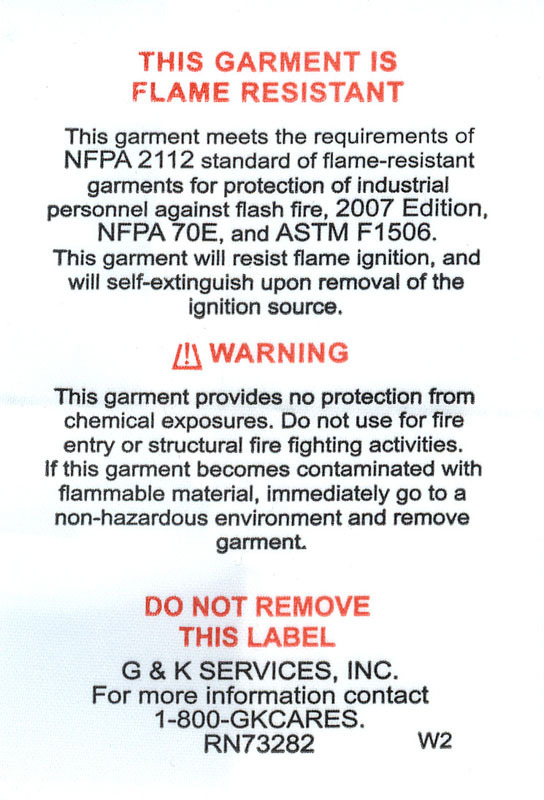 The washing instructions need to be clear and readily accessible to the garment owner and may even have specific areas where they must be sewn to the garment. 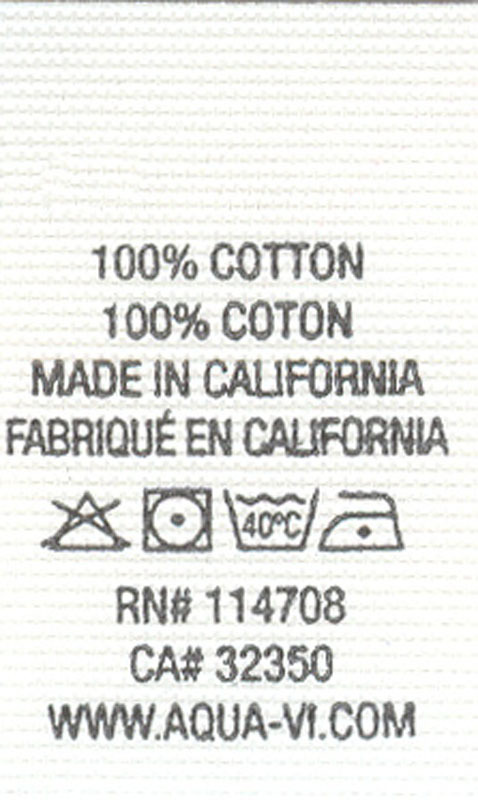 Generally they will include the material content, the country or origin, the washing instructions, and often, they’ll include the garment size and the manufacturer. 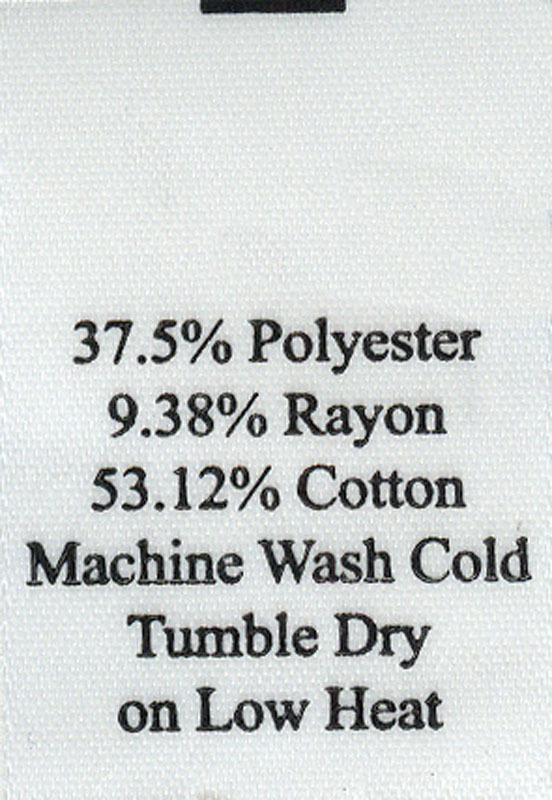 Satin is the most common material used, however, nylon, taffeta & tear-away acetate are also frequently seen on care and content labels.